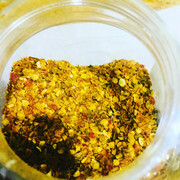 I have Hot Pepper flakes for sale @ $6.00 per ounce. This is from a variety of super hot peppers. 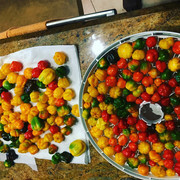 There are Scotch Bonnetts, Purple Habanero, Ghost Pepper, Red Habanero etc... included in this mix. Easy pickup in the Coral Springs area or I can ship for a fee within the Contiguous USA.